LEDs (Light Emitting Diodes) are extremely energy-efficient solid light bulbs, and they make a nice Christmas light set. Here are a couple of other creative uses of LEDs that set our sign-maker’s hearts aglow. Until fairly recently, LEDs were limited to single-bulb use in applications such as instrument panels, electronics, pen lights and of limited use to the sign industry. Nowadays, we can think big. Bigger than channel letters and pylon signs, bigger than building signs. This wall of solar-powered LEDs is called GreenPix – Zero Energy Media Wall. 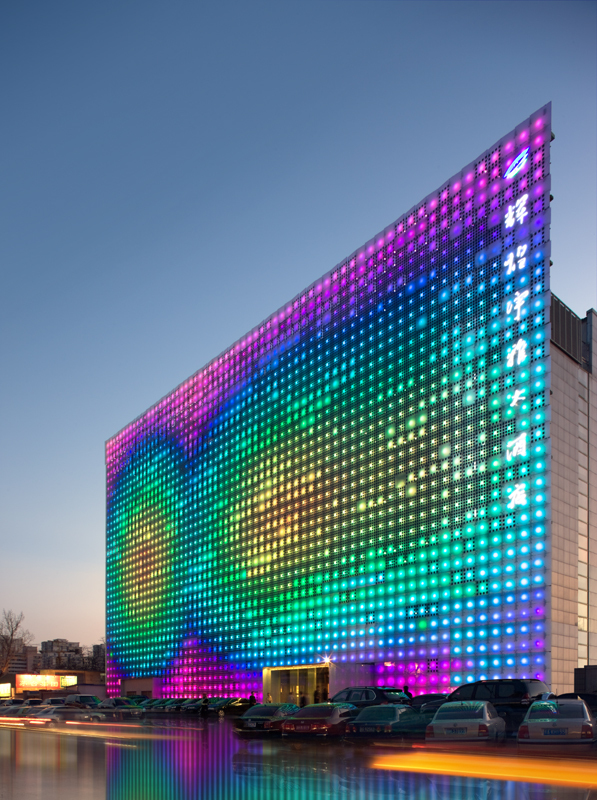 The great LED wall is powered by thousands solar photovoltaic capture cells. It is a self-sufficient, organic system that stores solar energy during the day and uses it to illuminate images by night. You want it? We’ll build you one. 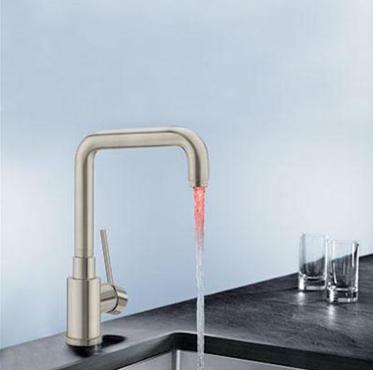 This is just cool: an LED attachment to your water faucet! Water out of the tap (or shower) is illuminated blue until the water reaches 89 degrees, then turns to red. 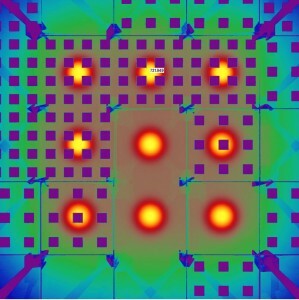 LEDs lend themselves to so many applications. If you have an idea for your business, chances are CNP Signs & Graphics can help. LED or analog, CNP fabricators know how to light it up.